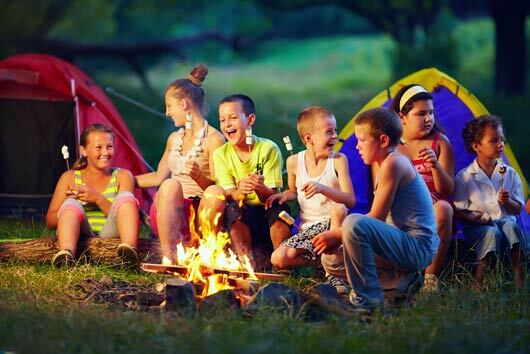 It’s undeniable that camp is an important part of growing up, for grown ups and kids. So as a parent, what can you do once your kids are gone? Well, you can relax, for starters. And then you can write letters or emails; but let’s be honest—you’re probably going to send a lot of care packages over the coming weeks. But what do you send? While junk food sounds fun, it will probably be confiscated, and it doesn’t exactly encourage the healthy, active lifestyle you’re hoping your kids enjoy during these summer weeks. If you’re looking to send creative, healthy items to send your kids at camp, here are a few care package ideas to get you started.